We are a non-profit organization whose mission is to elevate local workforce efforts with critical insights, researched guidance, innovative funding, and strategic partnership – so that we can cultivate a flourishing Spokane, together. We are committed to helping people explore careers, improve skills, and find jobs. We provide funding and oversight for Spokane’s WorkSource System, a robust network of agencies engaged in matching job seekers to careers. 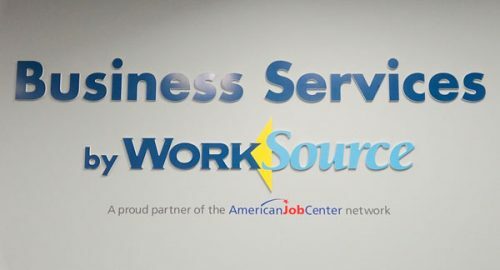 WorkSource Spokane is the only comprehensive one-stop career center for adults in the area, offering referrals, workshops, career counseling, and more. Founded in 2007, the Next Generation Zone is the Spokane area’s only career center for young adults. Next Gen combines education, career skills training, and community and employment resources in one place. 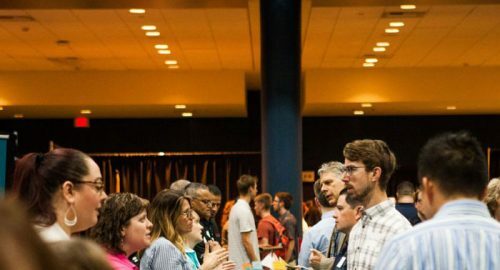 From labor market intelligence to hiring events, from job matching to customized training, our Talent Solutions Team provides a myriad of services to Spokane-area businesses. We identify and closely study local targeted industries, supplying the latest data and insights so that businesses can be on track for the future. Workforce development is a key component of economic growth. We are the leading resource for workforce development professionals. From policy creation to training, we are building a stronger community. We provide leadership and guidance for more than 100 workforce professionals, helping workers find sustainable jobs. All industries and individuals are welcome, hiring for any type of job. Registration closes May 13 or when all spaces are filled, whichever is sooner. 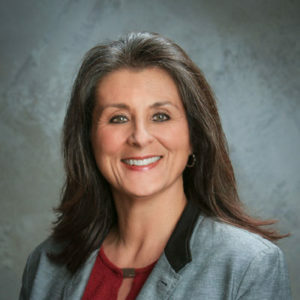 The Spokane Workforce Council is pleased to introduce Derelyn Howard as the new Apprenticeship Development Specialist serving the Spokane area.